Another month of reading has gone by in The Blended Blog's Virtual Book Club, and today we're sharing our reviews and linking up. We love new members, so if you'd like to join us, fill out this form and we'll send you all the details. 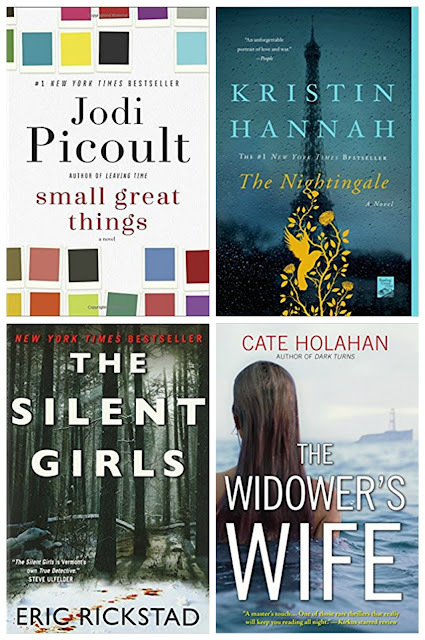 This month we had four great titles to choose from: Small Great Things by Jodi Picoult, The Nightingale by Kristin Hannah, The Silent Girls by Eric Rickstad, and The Widower's Wife by Cate Holahan. 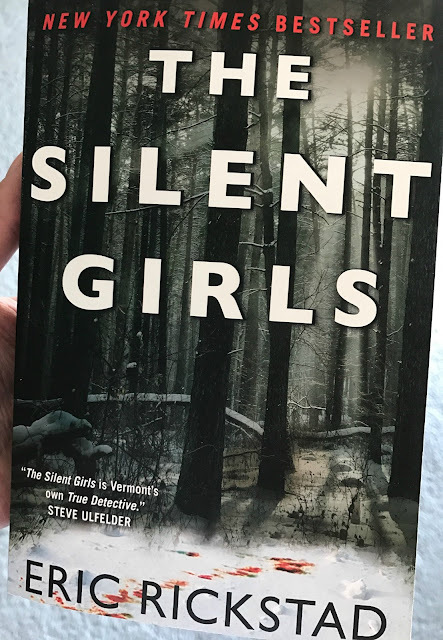 I love a good murder mystery, and I hadn't heard of Eric Rickstad, so I chose The Silent Girls. The creepy opening chapter was so disturbing that I almost changed my mind. Luckily I got over myself and continued reading, because this book is definitely a page turner. Frank Rath is a private investigator asked to assist a small town police department in Vermont after a teenage girl goes missing. Soon a link to other missing girls is discovered, and it's a race to put the puzzle pieces together before there is another murder. The pace of the book was excellent, and the characters well developed. I enjoyed all of the twists and turns, although the cliffhanger ending wasn't my favorite. Apparently there's a sequel coming out this fall though, so it's all good. If you like a dark thriller, I give this a thumbs up. 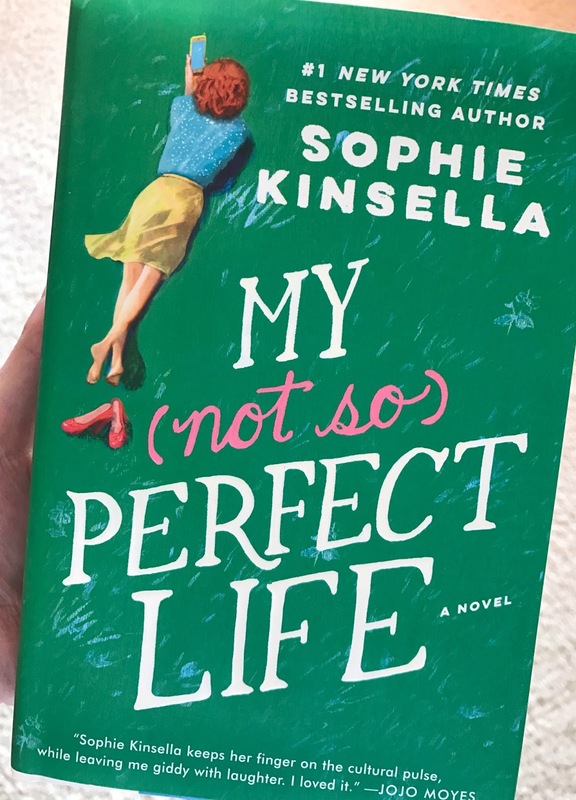 This month, I also read My (Not So) Perfect Life by Sophie Kinsella. I'm a huge fan of Kinsella and the Shopaholic series. Her books are light and fun and fluffy, and this one was the perfect antidote to my previous pick! Kinsella follows her usual formula of a lovable main character whose life is a disaster. Luckily, everything works out "perfectly" in the end. This book made me want to buy a farm and open up a glamping business. Need to share this dream with my husband. This should be on your list for spring/summer vacation reads. Two enthusiastic thumbs up! I finished out April with A Hundred Summers by Beatriz Williams. Another good beach read, although this one is a little more serious. The story alternates between 1931 and 1938, taking us to Manhattan and summer in Rhode Island. There's a beautiful love story, lots of betrayal, and a bit of mystery. I had no idea how things would turn out until the very end. Head over to The Blended Blog for reviews on all the other great titles. I recently read A Hundred Summers and loved it too! The Sophie Kinsella is on my summer reading list. Thank you for sharing your reviews! The Kinsella book would be a perfect summer read! I am so happy I stumbled upon this review because I need a book for my upcoming trip that's an easy enough read. I think I am going to pick up A Hundred Summers! All of these choices seem right up my ally. I need to get back on the reading band wagon. It's so hard to find the time! I will be so happy when the sun comes out and I get to read in my garden again! Me too! I love reading outside! I never got to finish The Silent Girls because life, but I am definitely going to borrow it again from the library so I can find out what happens. Going to have to add the others to my To Read list. I've been wanting to read the Sophie Kinsella one - gonna add to my list! That first one sounds really interesting! I'm adding it to my list! It's good - but creepy! I always enjoy reading a good murder mystery, but they also creep me out. I’m happy you made yourself keep reading this book Lana. I have a few fun filled vacations coming up and My (not so) perfect life sounds like a fun page turner. The Kinsella book would be perfect for a vacation. I do most of my reading at night so I definitely freaked myself out! 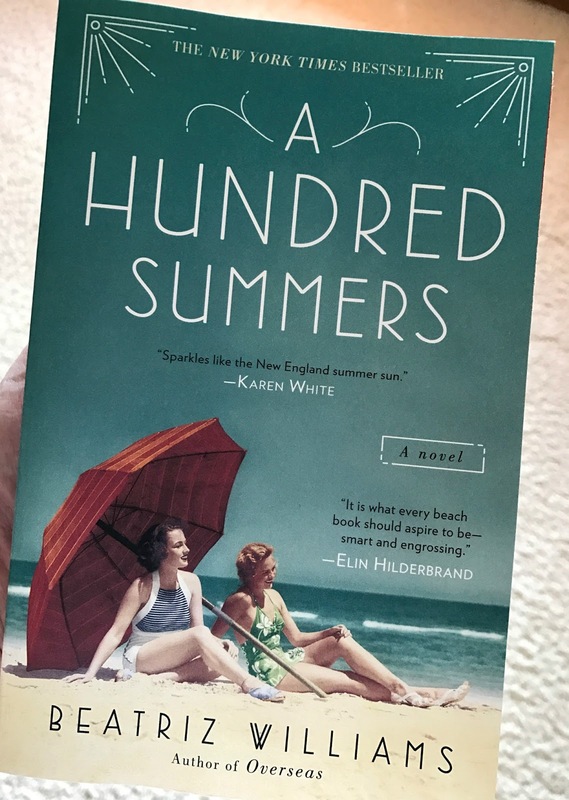 I am so going to read 100 Summers- we are right near RI so I would love to read about the places in the book- I have never read Sophie Kinsella but I have wanted to - I think I would love it, so it would make a great beach read like you said! Both of these would be perfect beach reads! The Silent Girls was a different genre for me. But it was such a great page-turner than now I'm looking forward to the sequel. Thank you for stepping in for me today, sweets! No worries Leslie! I'm really looking forward to the sequel too! I love Sophie Kinsella so I absolutely have to get this one! A Hundred Summers will be next on the list after that. Yes, you will love them! I loved that Sophie Kinsella book too...will have to add that last one to my list. I haven't read any of these, but I'm always looking for books to add to my to read list!! Me too - I love book reviews! I love book reviews and I just bought The Silent Girls, but haven't started it yet. That last one The Widower. I just finished The Widower and liked it pretty good. Thanks for the great reviews.